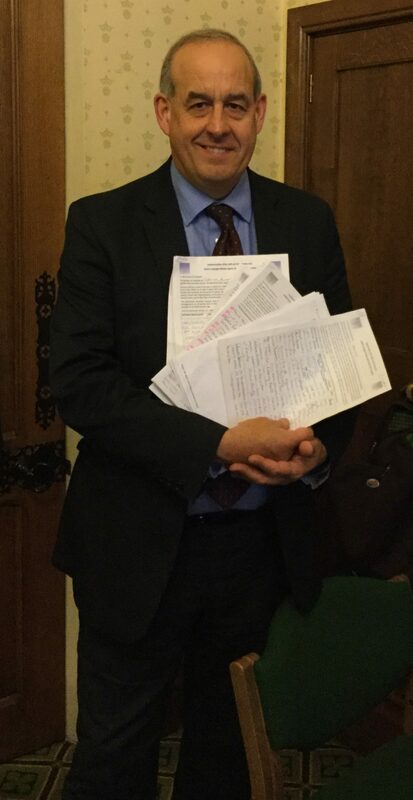 Today, I will submit petitions collected in Delyn which call on the Government to implement transitionary arrangements for those being hit by the increase in the State Pension Age. I have long campaigned alongside WASPI – Women Against State Pension Inequality. This grassroots campaign has members up and down the country who are going to be unfairly hit by the changes in the state pension age.